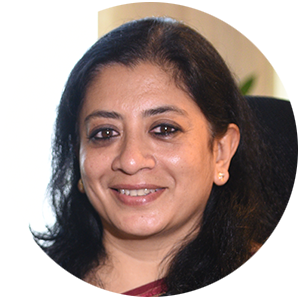 Ms. Neena Singh has more than 25 years of experience in the field of consulting and is presently a Partner with ERM India leading the Impact Assessment Planning Practice. She is a core social expert and also a Social Technical Community Lead on Social Performance and Human Rights for the Asia Pacific region. Neena has been working in South, SE Asia and Africa since 2002, and has been involved in conducting ESIAs, SIAs, Resettlement Studies, ESDDs, Labour Audits, as well as ESMS development and training. Recently she has led programmes on operational support to improve EHSS performance in some key industries in these countries.